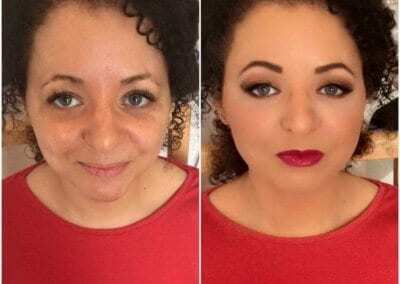 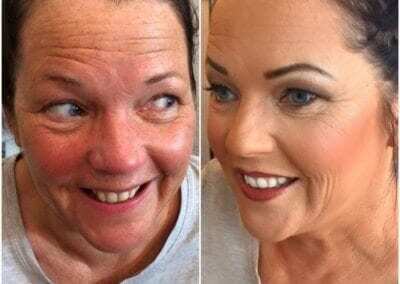 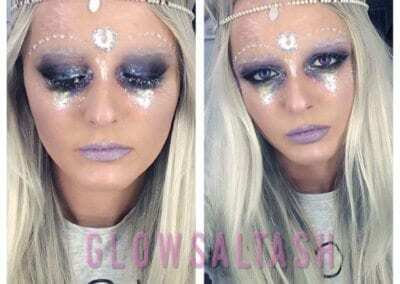 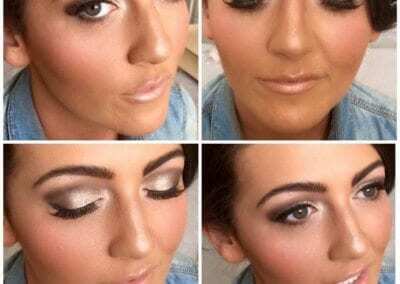 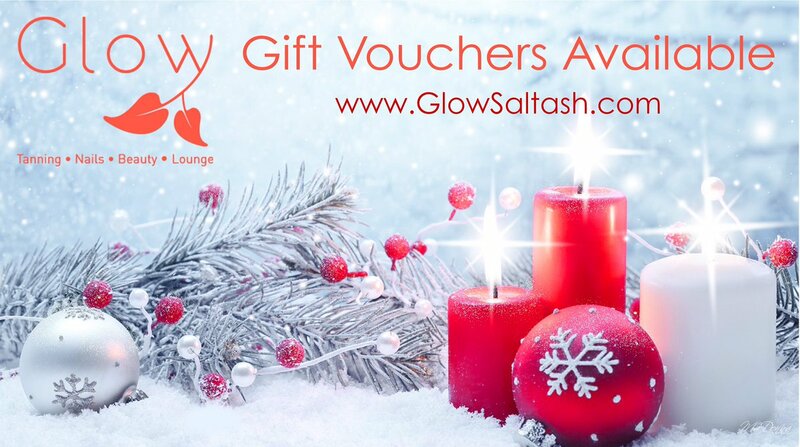 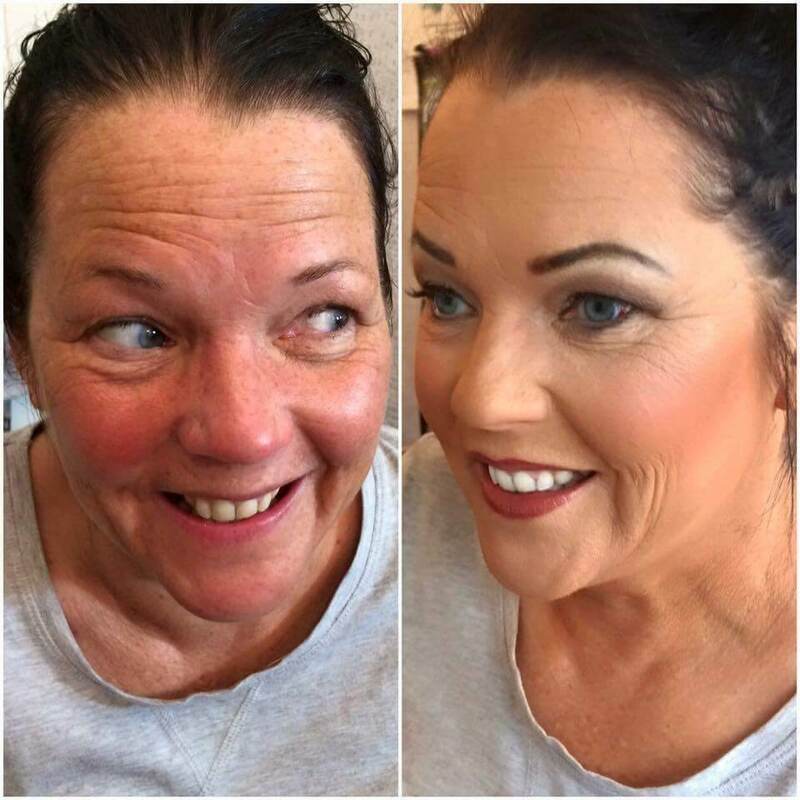 Timeless makeup in Saltash that will really make you glow. 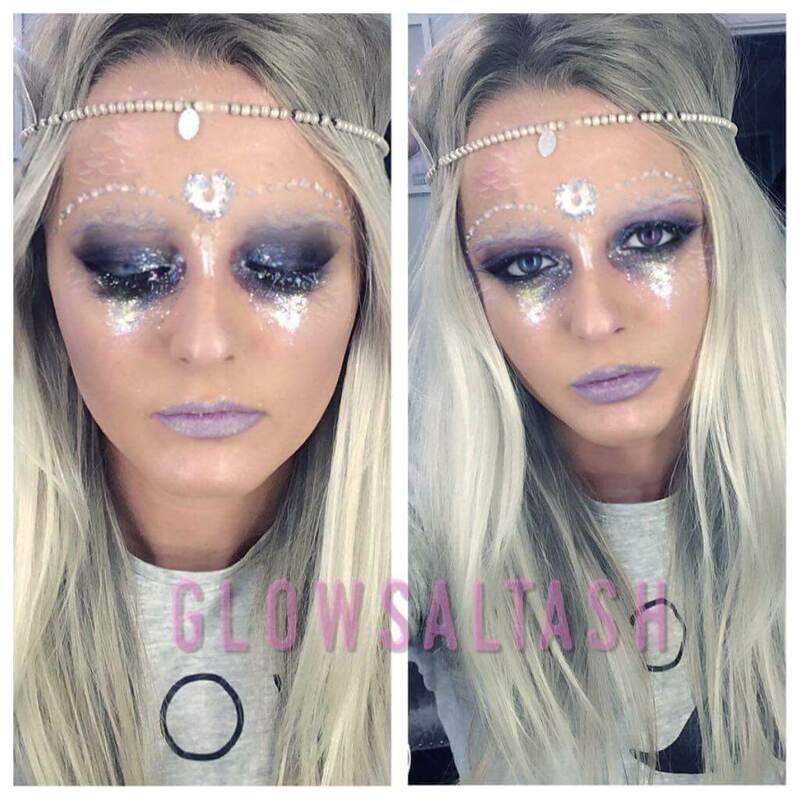 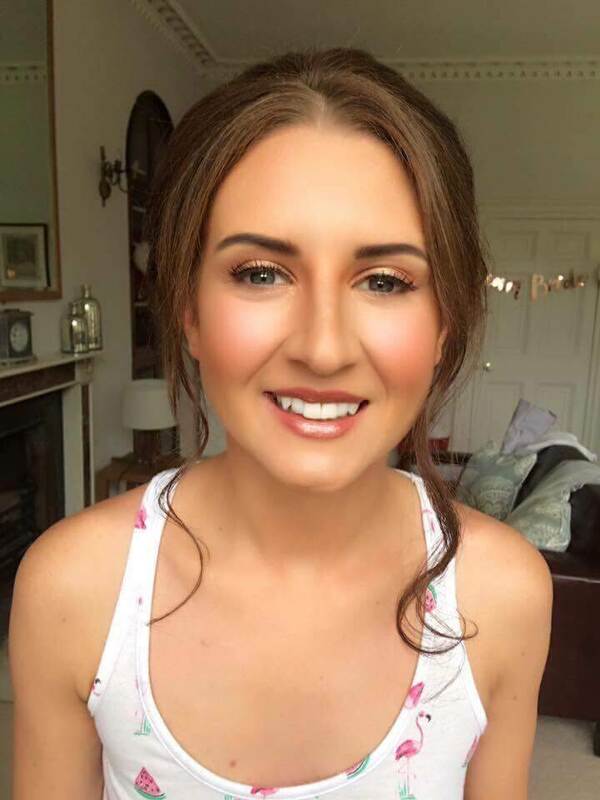 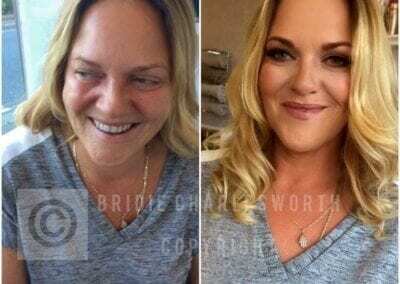 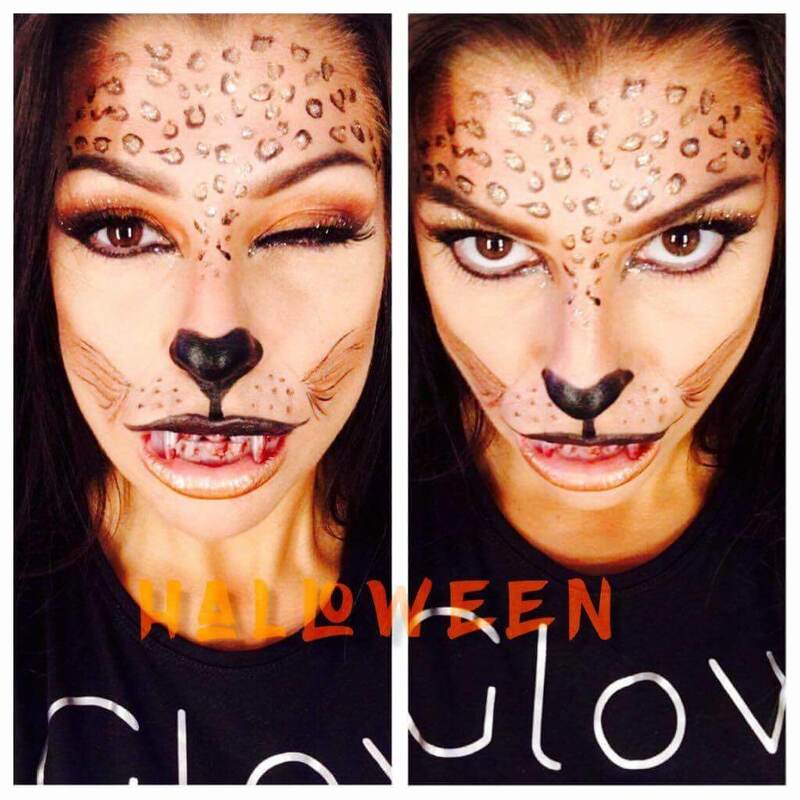 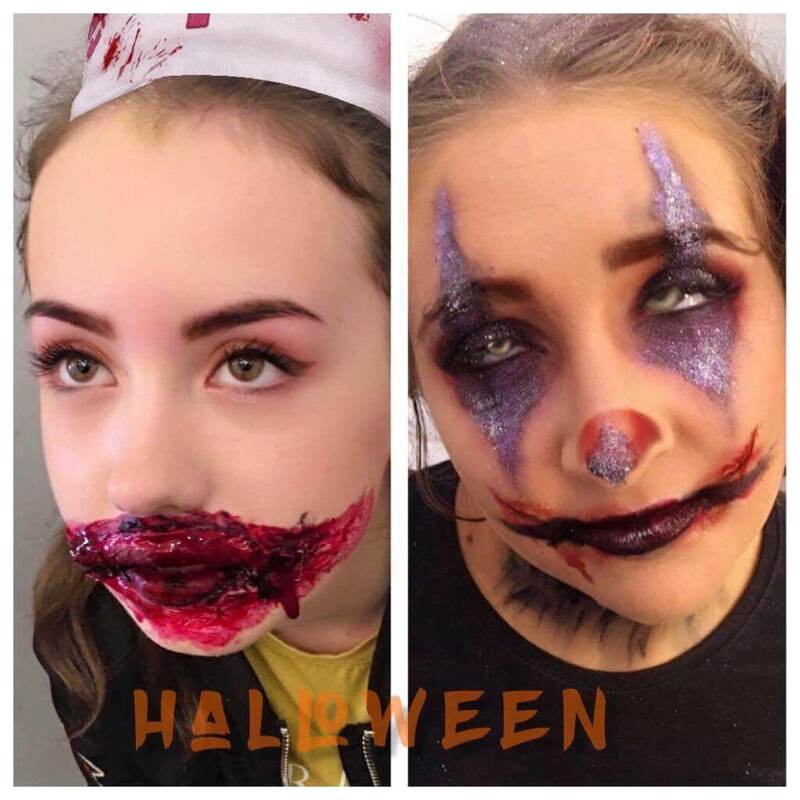 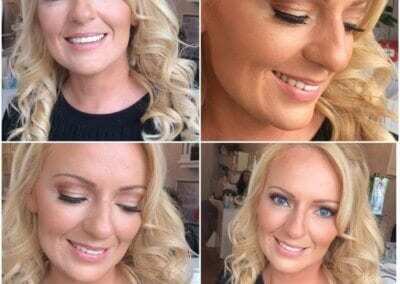 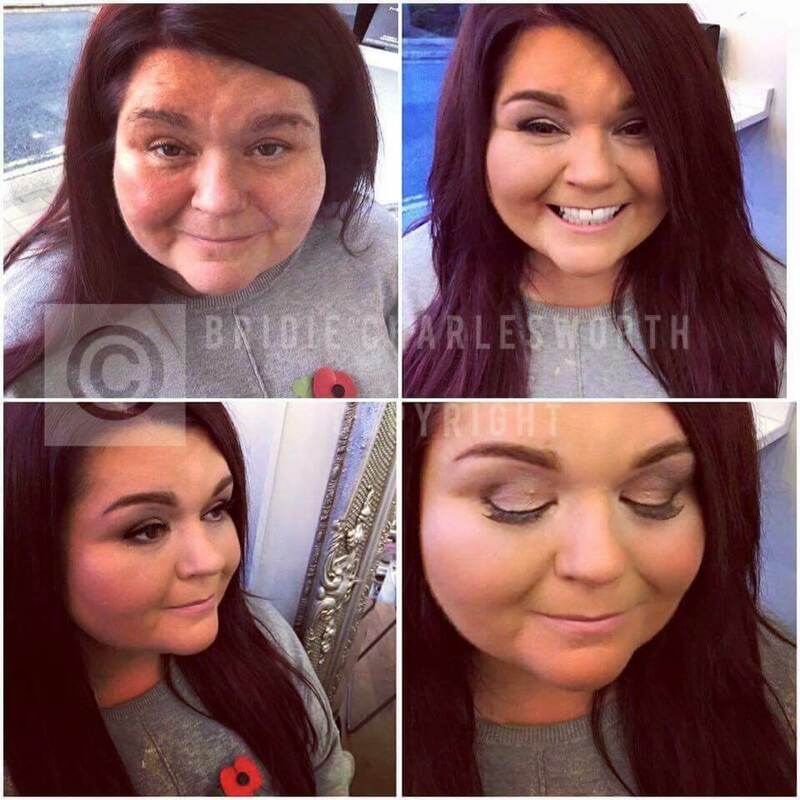 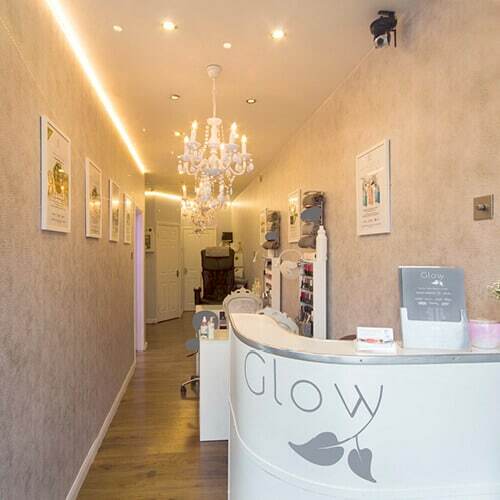 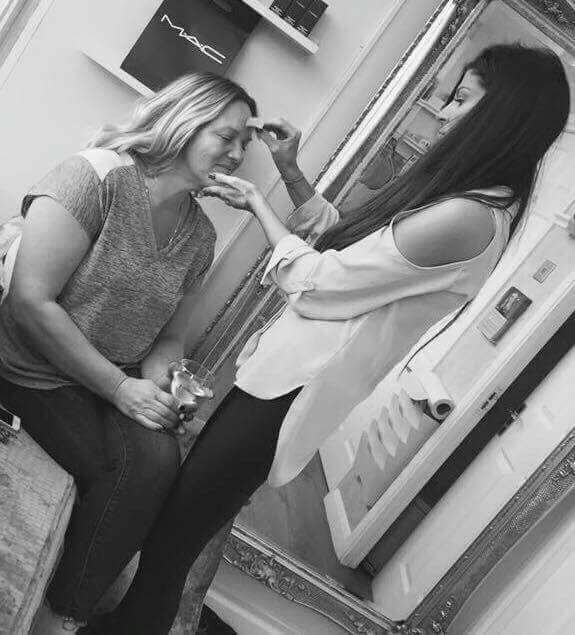 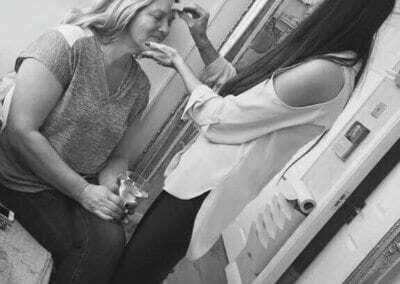 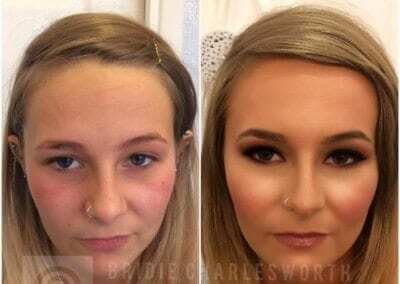 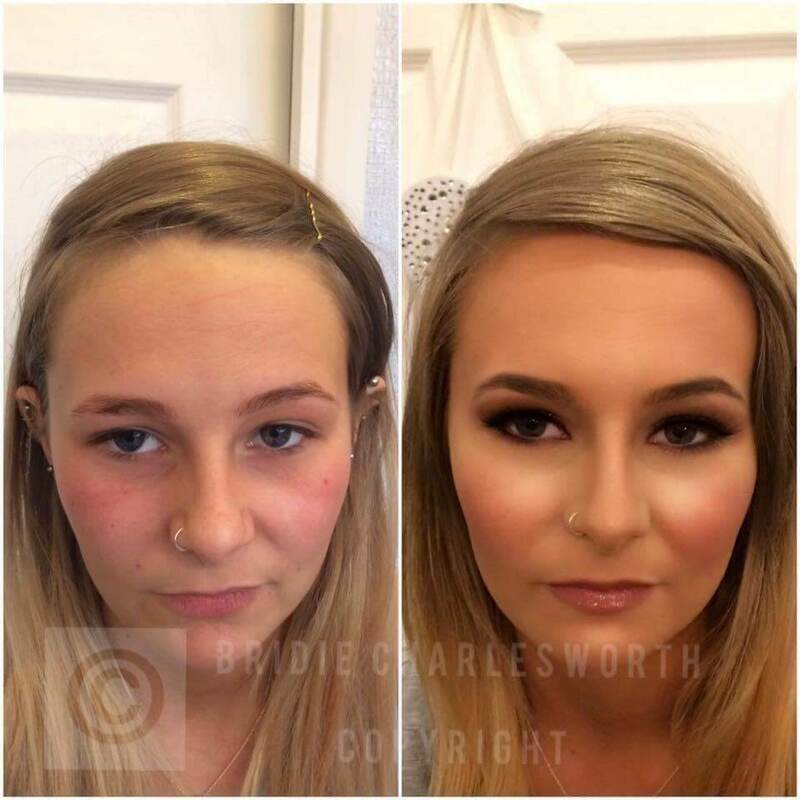 Here at Glow our in-house make up Artist Bridie Charlesworth lives and breathes make up – her passion is to make everyone feel at their very best for any occasion! 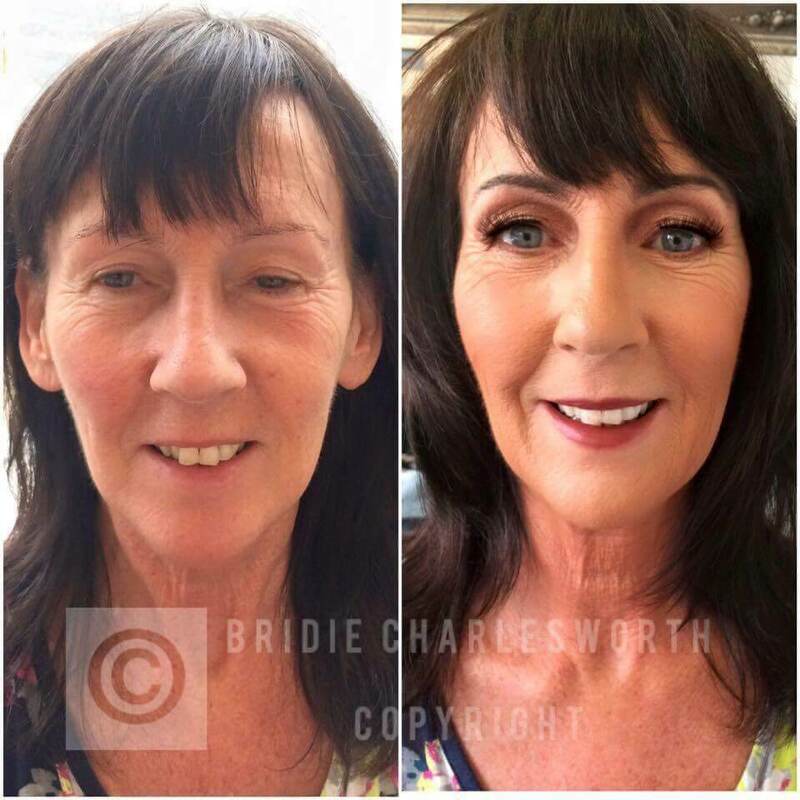 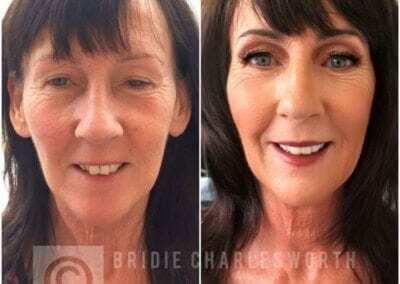 No matter what your skin tone is, facial shape or age Bridie can create a look that you will love! 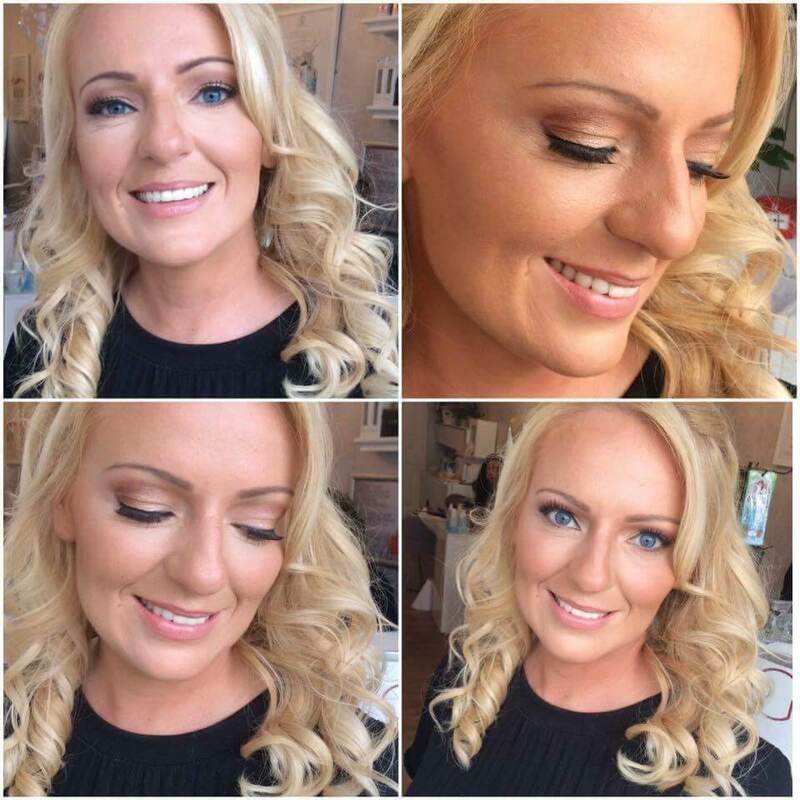 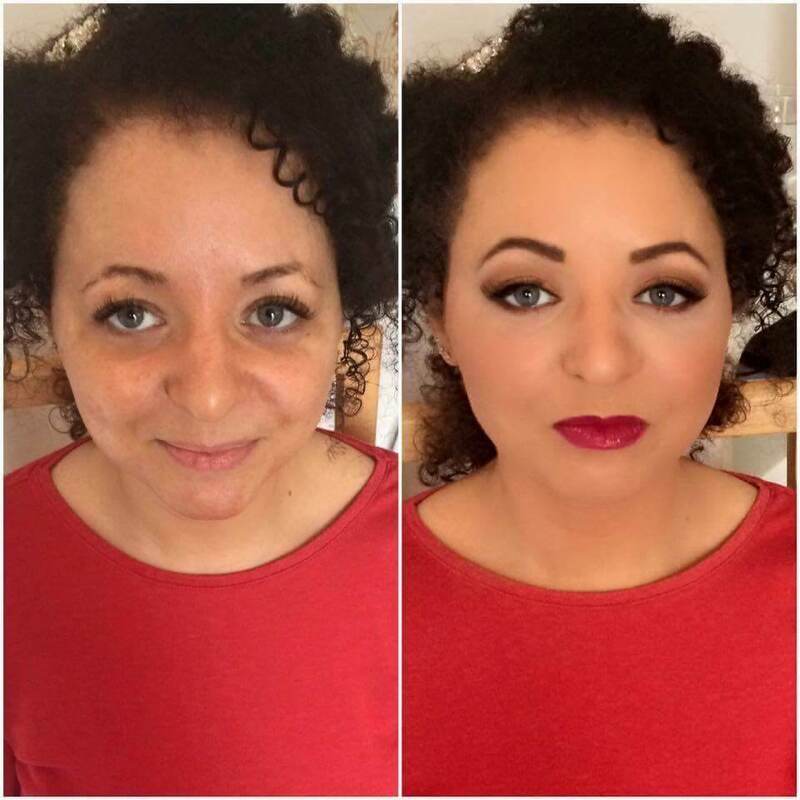 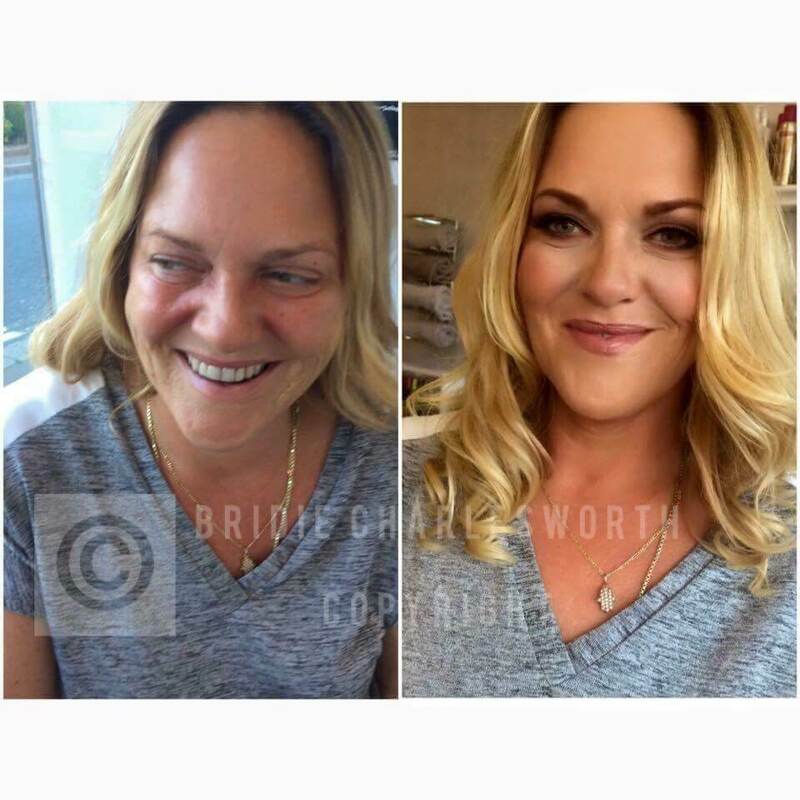 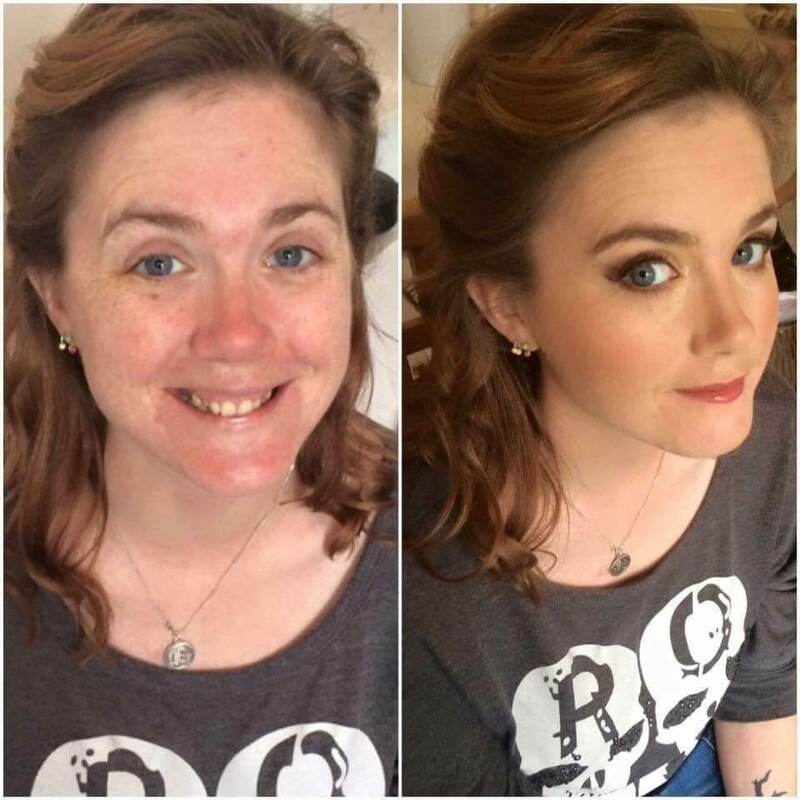 Bridie has 15 years of experience in the beauty industry and specialises in timeless wedding make up and any occasion glam make up! 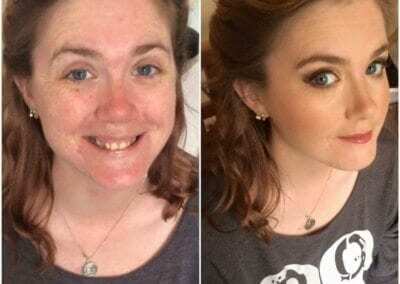 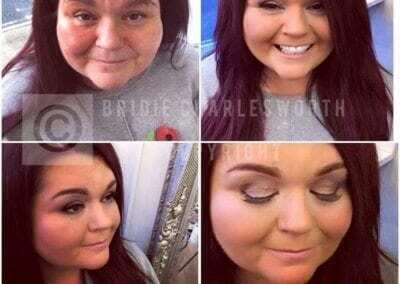 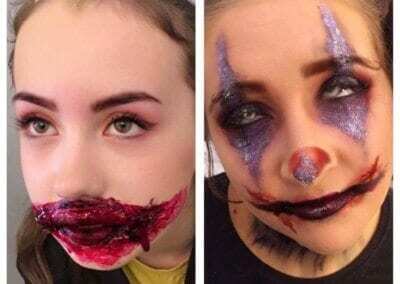 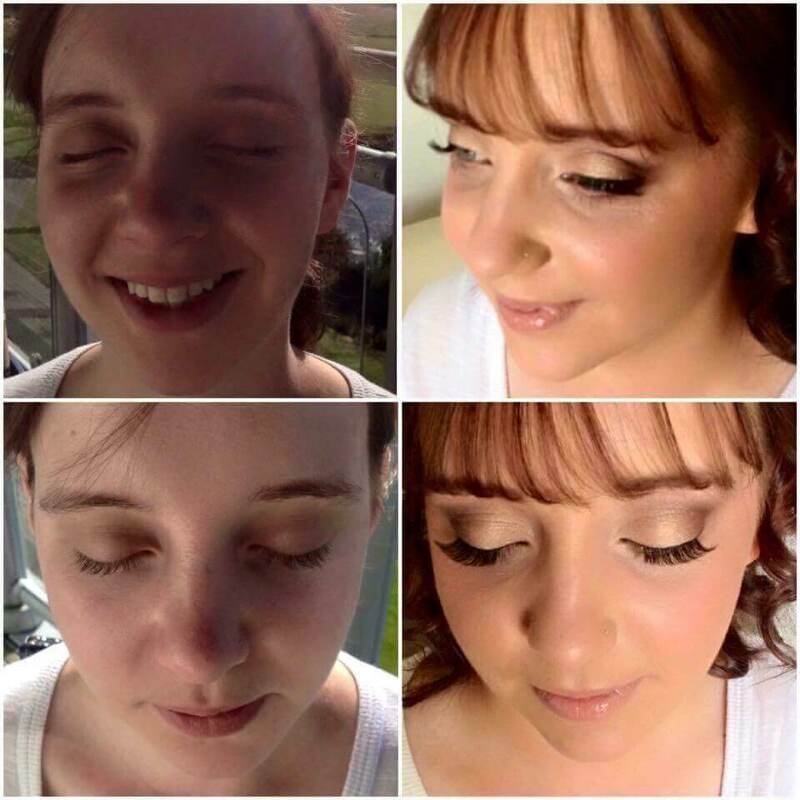 As well as make up Bridie offers make up lessons one to one and small groups. 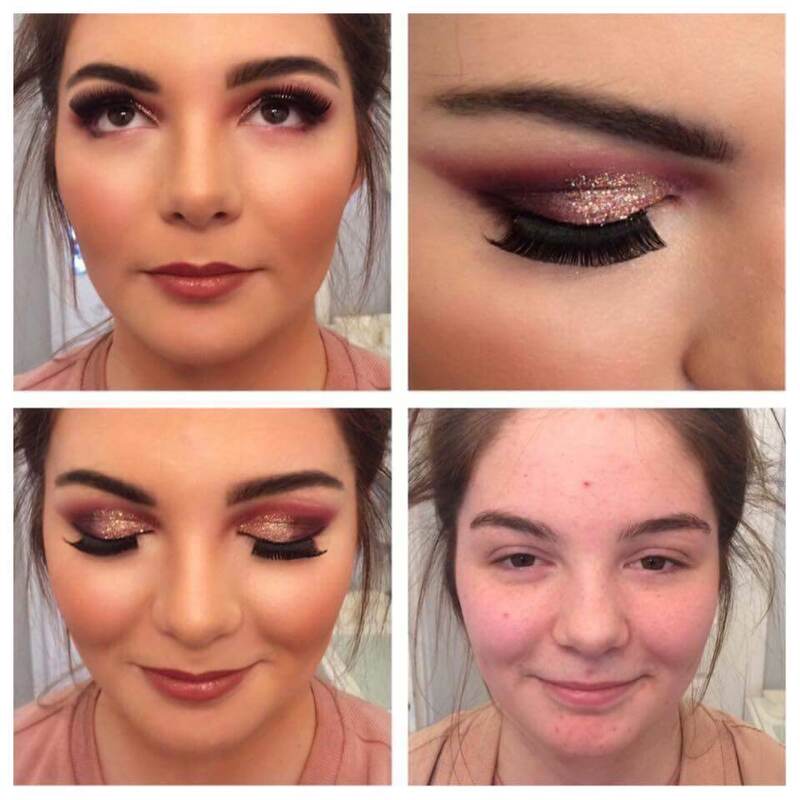 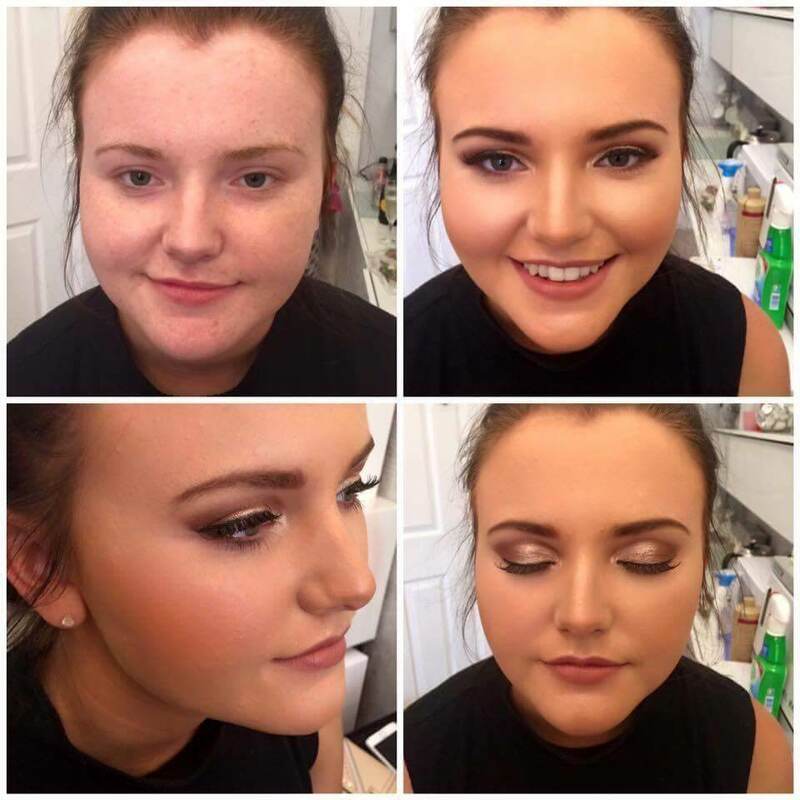 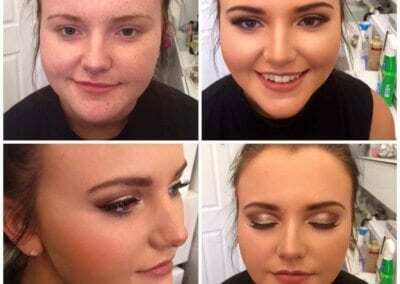 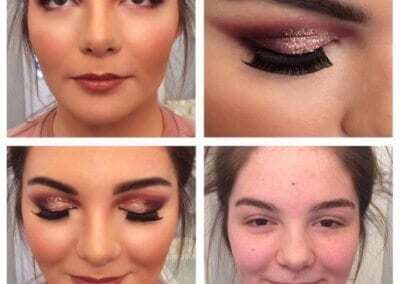 Please browse our make up gallery and get in touch for more info or to book your make up session at Glow in Saltash Fore Street. 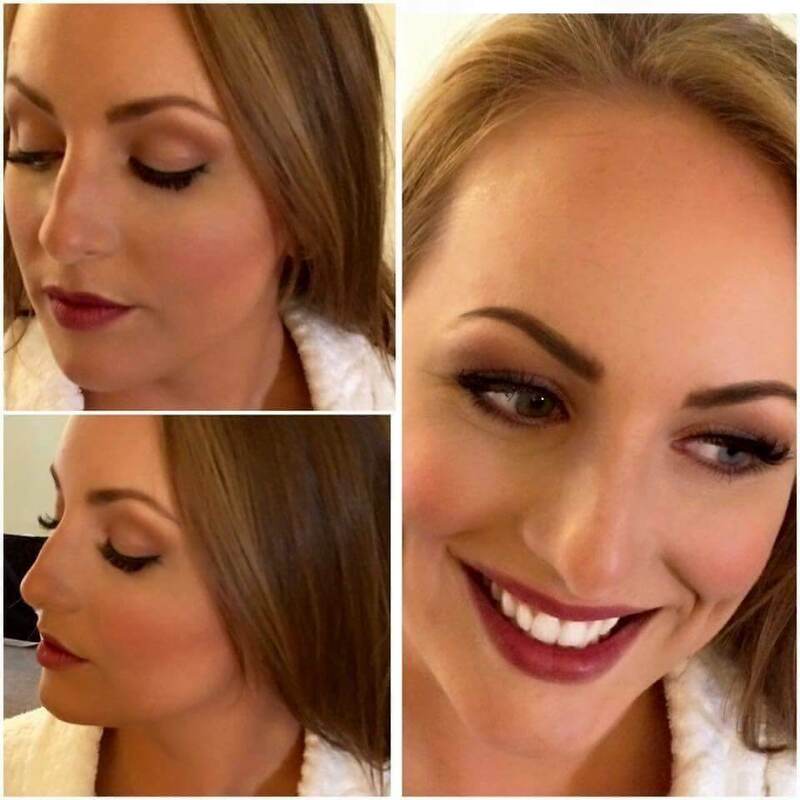 Due to growing demand in our make up service Bridie has been joined by Danielle Northcott who also now performs make up treatments in Saltash. 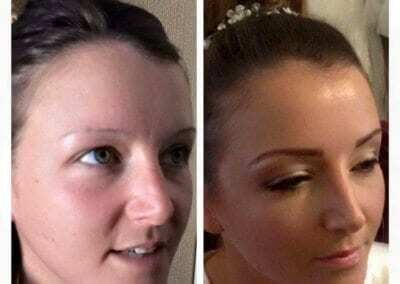 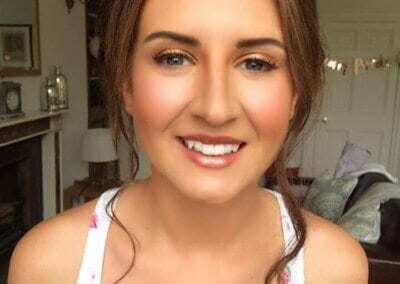 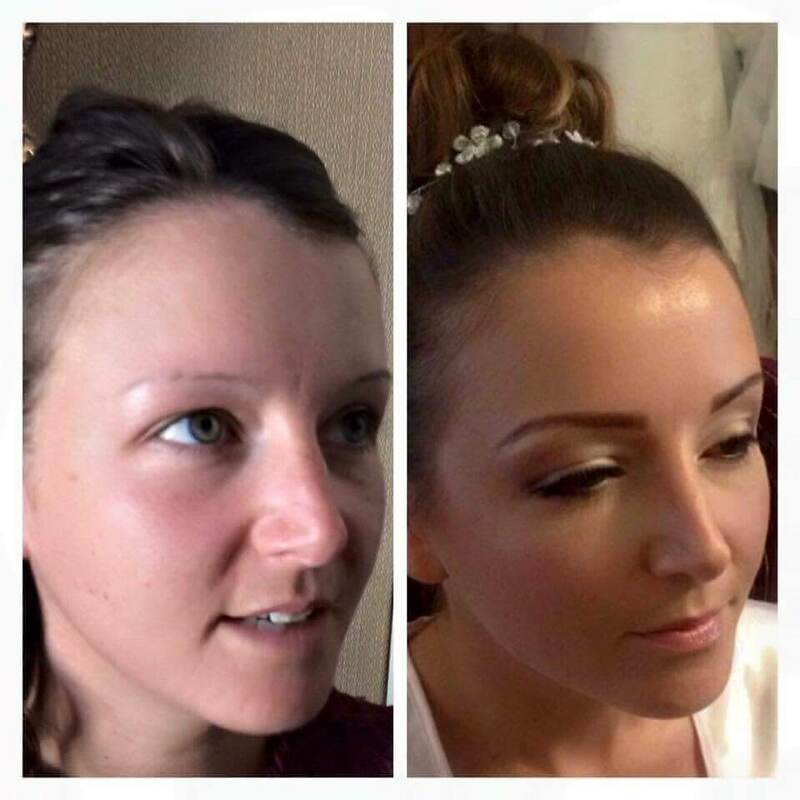 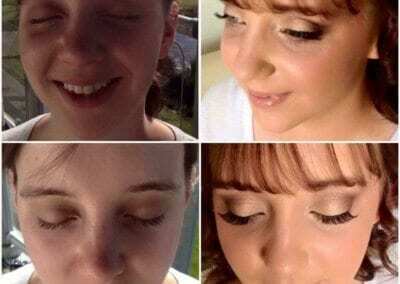 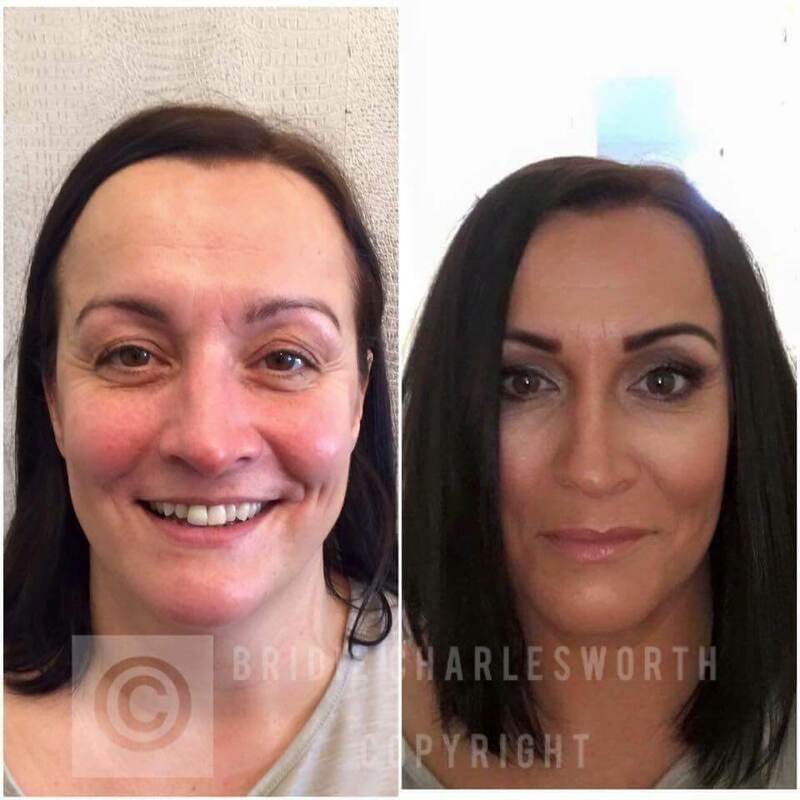 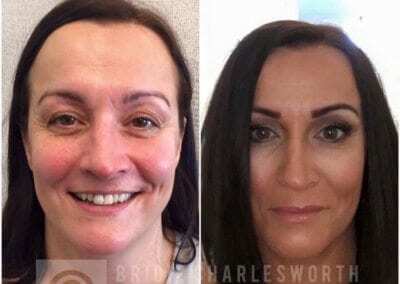 Feedback for Danielle’s work has also been extremely positive, with her quickly building up repeat clients for a range of make up treatments. 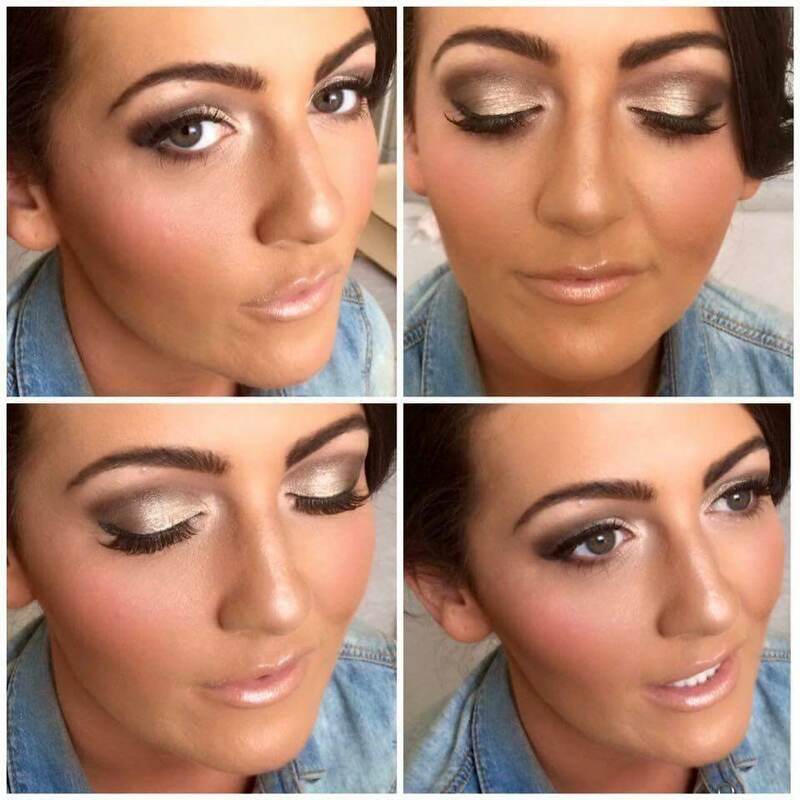 For more info on make up drop into the Salon or give the Salon a call on 01752246875.